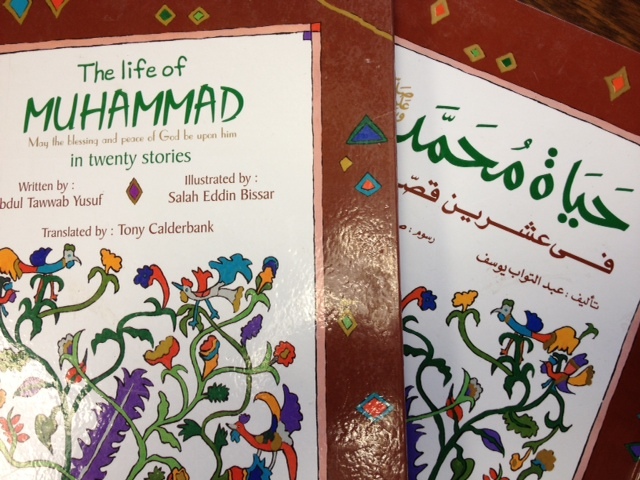 A resource on the Islamic World for educators and the general public. Maktaba is a joint project created by the Global Studies Center at the University of Pittsburgh and CERIS. The goal of the Web site is to provide Islamic Studies resources for not only K-16 educators but also to students of all ages and the general public. Islamic Studies extends from the seventh century to the present and across broad geographical areas of the world. It includes the history and cultures of Muslim majority countries from Morocco to Indonesia as well as Muslim minorities living in Europe and the United States. It encompasses many languages, literatures, and disciplines, including geometry, law, economics, music, and architecture. The Web site includes teaching materials and curriculum; books, films in English or Arabic, and artifacts available to educators through the Global Studies Center lending library, online videos of guest lectures, and informative links. Resources are organized around a series of core topics, geographic regions and the intended audience. Many of the books and artifacts available through the lending library were purchased during two study tours for educators in Egypt in 2007 and 2009 funded by the U.S. Department of Education’s Fulbright Hays grant. Lending materials are available to educators for three-week loans by mail or in person. The only cost to the borrower is return postage.